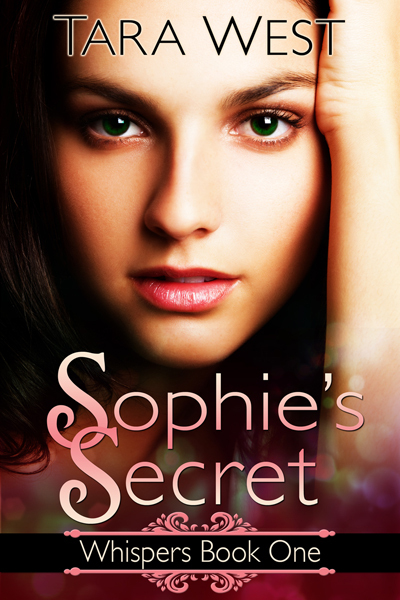 Download Sophie’s Secret on Kindle, Nook or itunes. 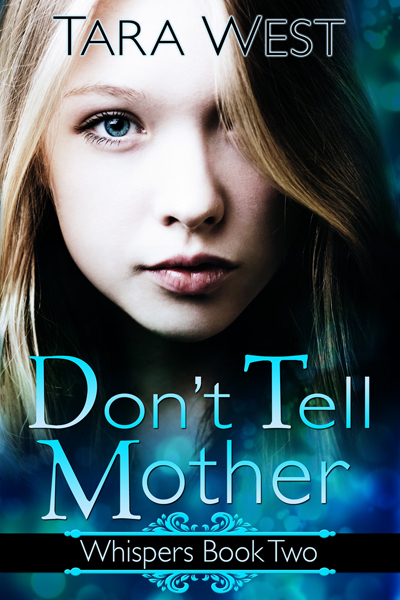 Download Don’t Tell Mother on Kindle, Nook or itunes. 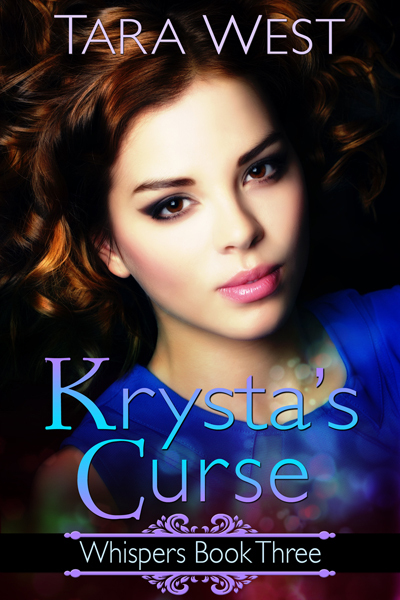 Download Krysta’s Curse on Kindle, Nook or itunes. Purchase all three in PRINT! For three teenage girls, moving to a new school can be drama enough. But AJ, Krysta and Sophie have to contend with issues most sophomores don’t – namely their developing magical powers. Separated from her friends, Sophie withdraws into herself and begins to use her powers in dangerous ways. While AJ and Krysta struggle to unravel the mystery behind AJ’s dreams, Sophie must learn how to control her anger before her power consumes her. With the help of three adorable kittens, a few new friends, and two really cute guys, all three girls must learn to find strength within themselves before they can master their magic. 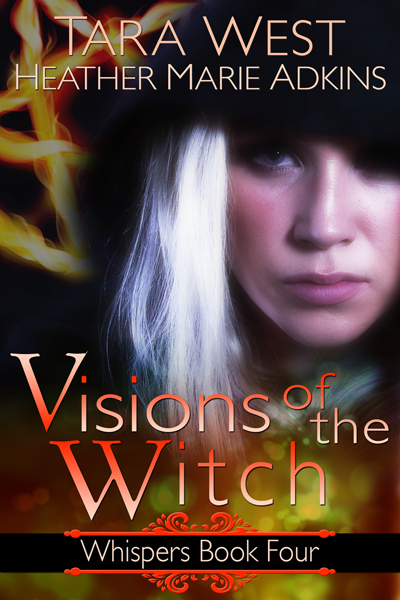 Download Visions of the Witch on Kindle, Nook and iTunes. Purchase Visions of the Witch in print. Download on Kindle, Nook, and iTunes. 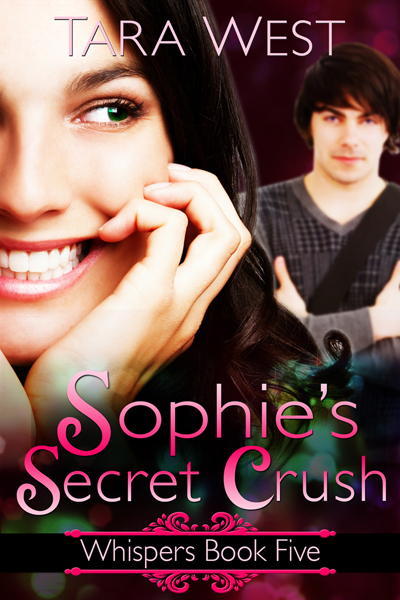 Purchase Sophie’s Secret Crush in print. If Sophie Sinora survives tonight, she’s sure to be grounded for life. But that’s the least of her problems. She’s thousands of miles from home, people are not who they seem, and she doesn’t know friend from foe. She needs to keep her hot witch boyfriend, with an even hotter temper, from losing his cool before the incubus finds them and steals their souls. And she thought she was having a bad week when she sprouted that ginormous pimple on her nose. If only her life was that simple. Download on Kindle, Nook, and iTunes. 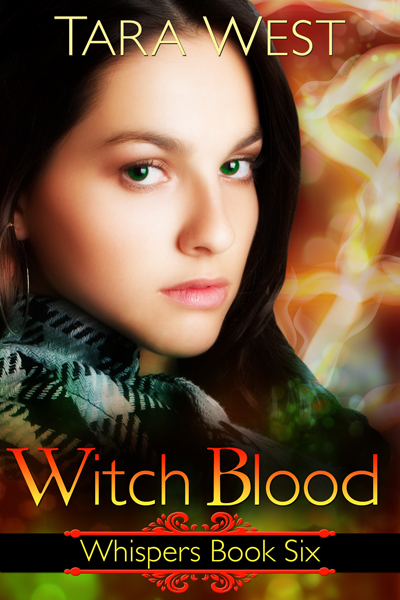 Purchase Witch Blood in print. I love the Whispers series … I have read all the books like 3 times! THANK YOU, Shay! I am finishing up a YA dragon fantasy right now and then will finish writing book four of my Whispers series. Sorry it’s taking me a while. Okay, back to work. You MADE my day! Shay, did you know I’ve got two new books out now? I love the Whispers series. I was browsing iBooks searching free books to read and came across Sophie’s Secret. After that book I had to read the all of them, and purchased the remainder of the series. I can’t wait for more books in the series to come out! Love Sophie’s secret. Not had a chance to read the others yet but read book one like 300 times! Hello. I’ve read Whispers Book 1 (Sophie’s Secret) and the first four chapters of the other four books. I’m hoping you’re giving free copies via internet? I’m a Filipino and I’m not even a teenager yet and I have no money to buy the books. Sorry if you think I’m unreasonable. But I’d really love to read all the books. Nicole, you tested on my books? Amazing! Thanks for sharing. What school if you don’t mind me asking? Absolutely loved the whispers series!!!! had me hooked from book one, cant wait for the sixth book!! Thanks so much, Samantha! I plan on writing at least ten Whispers books. Yeah, I go to Somerset Middle School in Somerset, WI. We use a program called Accelerated Reader, for each book you read there’s a short 10 question quiz, and as a result of answering the question right you can earn points. The Whispers books are about 15 points each, and at the end of the year I earned about 305 points! OMG, wow! Thanks for telling me! And also, CONGRATS on earning so many points. That’s amazing! Thank You for writing great books for me to read! What is the name of the model you use for Sophie’s Secret and Sophie’s Secret Crush? Hi. I’ve got another to write at the moment, but I’m hoping to have another Whispers out by the summer or fall. Thanks!